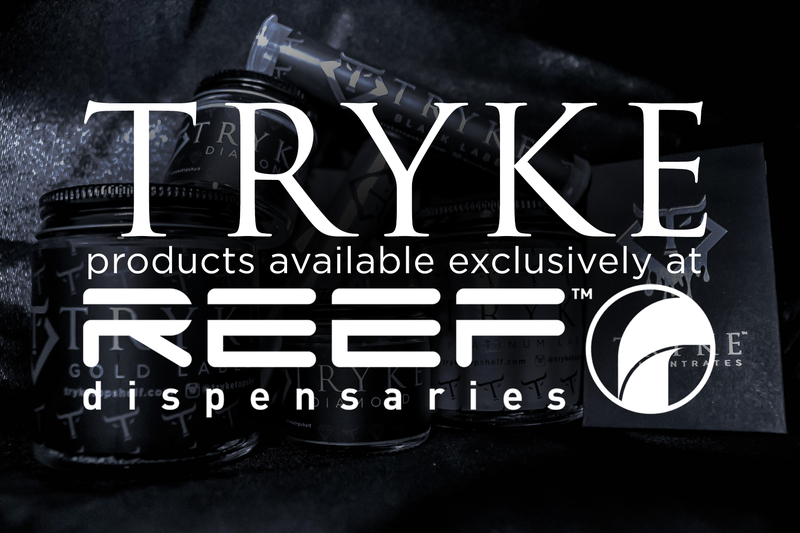 Tryke Companies' has assembled a team of cannabis business professionals that have successfully built and operated many state regulated medical marijuana facilities in Arizona and Nevada. 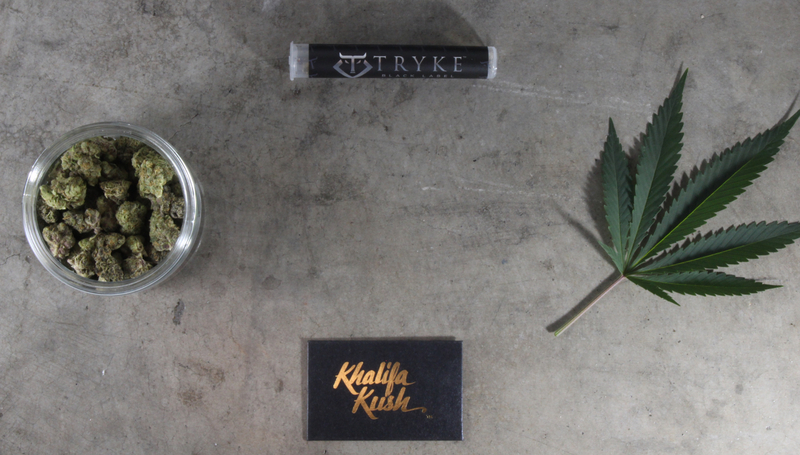 Our executive team brings together over 135 years of combined experience in the cultivation industry and diverse backgrounds in the business world. Tryke Companies is focused on strengthening and improving the community by employing its workers at a living wage, providing substantial tax revenue through sales and excise taxes, and participating in a variety of charitable events and programs.